We all know the damaging effects and conflicts between sales and marketing but what is the alternative, what does it look like when sales and marketing work together within the organization. The basic problem an organization faces is to sell their products and services to the consumer market. The consumer market is huge and extremely varied. The role of the sales function is to contact the consumer market and sell products. 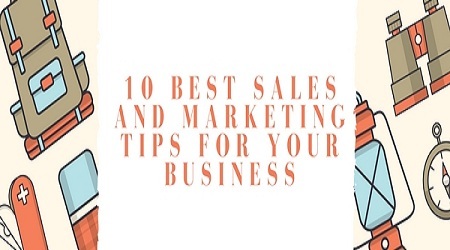 Here are 10 best sales and marketing tips for your business that will boost your sales and marketing techniques. In direct sales, your brand is extremely important to your overall success. One of the best ways to expand it is through social media like Facebook, Twitter, LinkedIn, etc. Make it a goal to get at least ten new connection on each of the main social media platforms so more people will know about you and read your content. It is much better if you build a list of your leads through an email service if you want to ensure that you will always be building your brand and making sales, no matter what you are promoting. You have probably heard that the money is in the list and that is true. Always be capturing emails from social media, your blog, ads, etc. People will not usually buy anything the time they see it. Capture as many leads as you can daily and give them something like an eBook full of value in return for their email subscription and this really works. You should be publishing content daily or at least a few time a week. 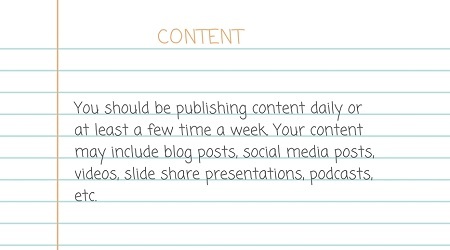 Your content may include blog posts, social media posts, videos, slide share presentations, podcasts, etc. Content that is full of value and done consistently over time is one of the best long-term solutions for building your list and making sales. It is free and it gets the best leads because they get to see your content consistently instead of just a capture page or ad. Do one people of content a day if possible. People do not like salesman and people spamming affiliate links and pitches all over the place. Provide value to people, show them the lifestyle that your product or service creates for others, and just intrigue people to where they approach you first. When you attract business, instead of pursuing it, you do not really even have to sell or convince anyone of anything. Free traffic has always been great, but it takes a long time to kick in or scale up. 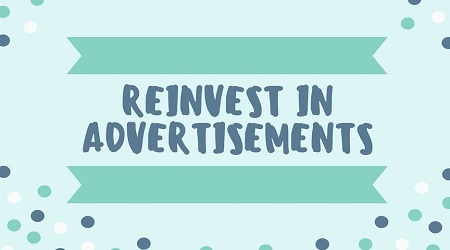 Take whatever you make from your business and reinvest say 25% of it into paid advertisements. You can outsource traffic to quality brokers or do it yourself with platforms like Facebook, Google or Bing Ads. Just set aside 25% of earning for ads every month and it will massively scale your results up. The amount of money you make is a direct correlation to how much value you provide to the world. How can you be valuable if you do not stay ahead and keep learning a new thing? Always be educating yourself on the latest marketing trends, coaching strategies, sales techniques, latest technologies, etc. Always be reading about at least 30 minutes a day. focus on marketing, self-development, persuasion and sales books. I would like to recommend to read books like Think and Grow Rich, Rich dad poor dad, The law of success, etc. Know what it is you are working towards and why you do, what you do. If you have a burning desire to succeed, you will definitely succeed. To get this desire, you must know exactly what you want and set that as your goal. Give yourself a deadline to reach the goal that you have desired. Always take action and implement what you learn right away. Consistently take actions every day that produce income and get sales. Do not spend an entire day customizing your header on your blog. 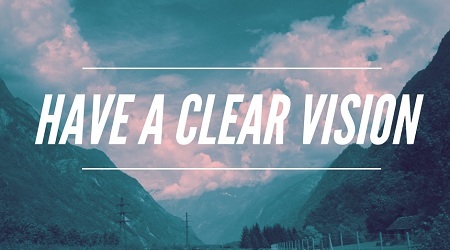 Focus on getting new clients and sales. The rest is not as important. If you are in a business where you need to recruit people, then learn to talk to about 20-30 people on social media per day and have a casual conversation with them. Make sure they fit the type of person that would buy what you are selling so that you don’t waste each other’s time. Do not just spam links to people in messages or pitch right off. Instead, have a casual conversation as if you were just at a party and usually they will ask what you do and you can talk about whether you can help them.